Heavy Hitters fall, new winners crowned, records set, and fans turn out in force. On Saturday night with the cool air, everyone was expecting someone to come out and put a 50 on the boards. However, the class had a meeting and decided to keep everyone in suspense for another month! However, what we did see was some big moves up the GOAT list. 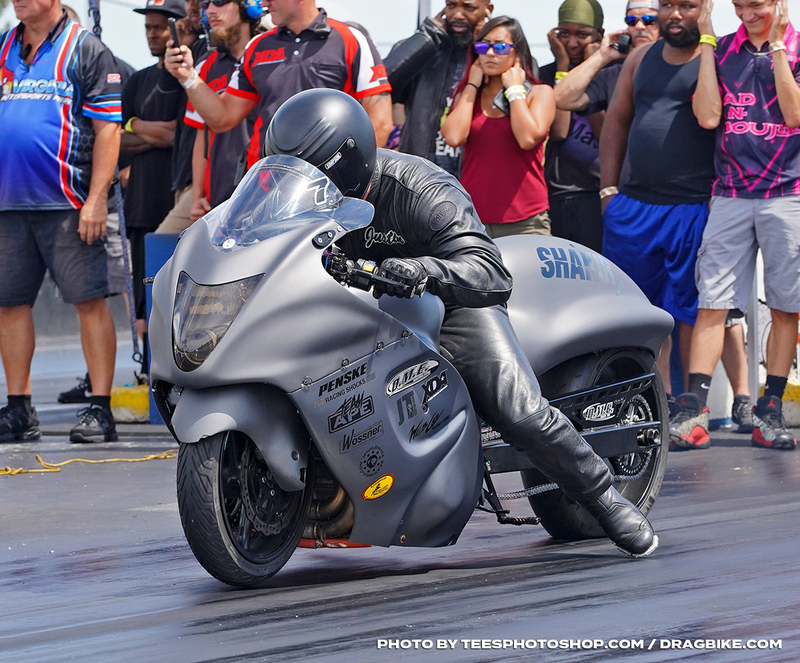 Justin Shakir with a 6.668, Richard Gadson a 6.680, Jason Dunigan a 6.716, Chris Connelly a 6.766, Jordan Haase a 6.768, Darion Payne a 6.824, and Jamie Lopes with a 6.926. On Sunday the excitement continued. In round one Darion Payne took out the Connecticut Gangsta Mark Gargiulo, and go on to the semi-final. 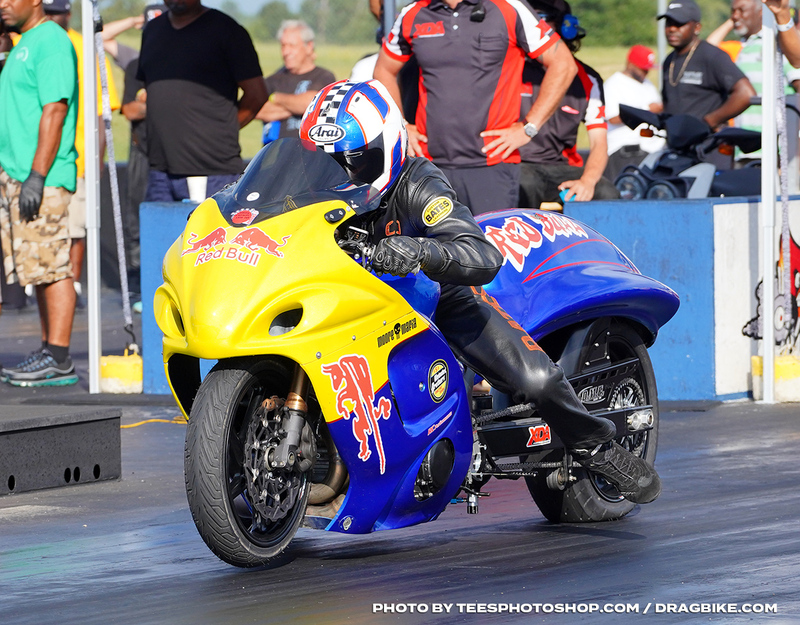 In round two the entire DME Racing team would be taken out of the competition to leave their fans stunned. And after that, the Williford team could not, and would not be stopped. Williford and Haase took out Payne and Shakir in the semi-final to put the young Jordan Haase in his first Pro Street final! 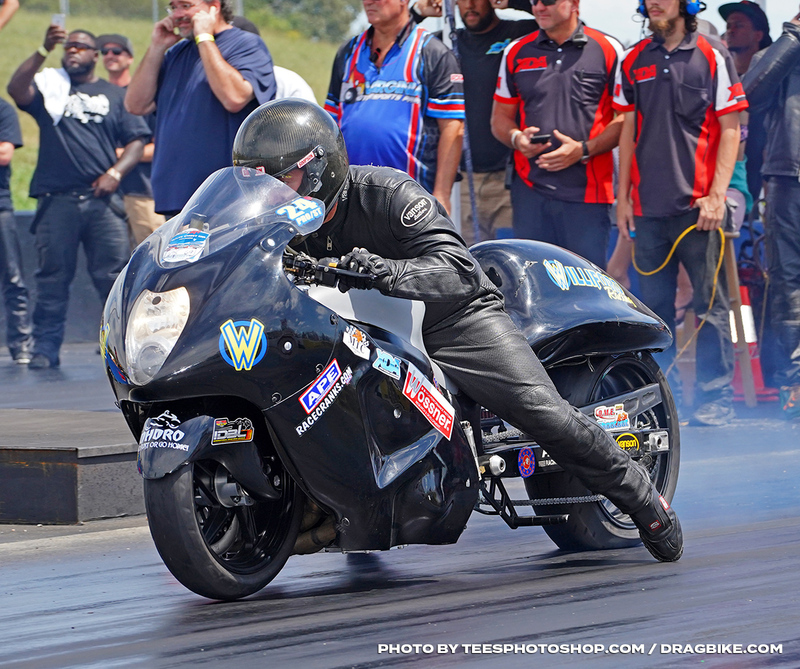 Never knowing what Williford is going to pull out of his pocket, we anticipated a big ET on the board, but instead, he delivered the quickest Pro Street mile-per-hour with a 226.13! 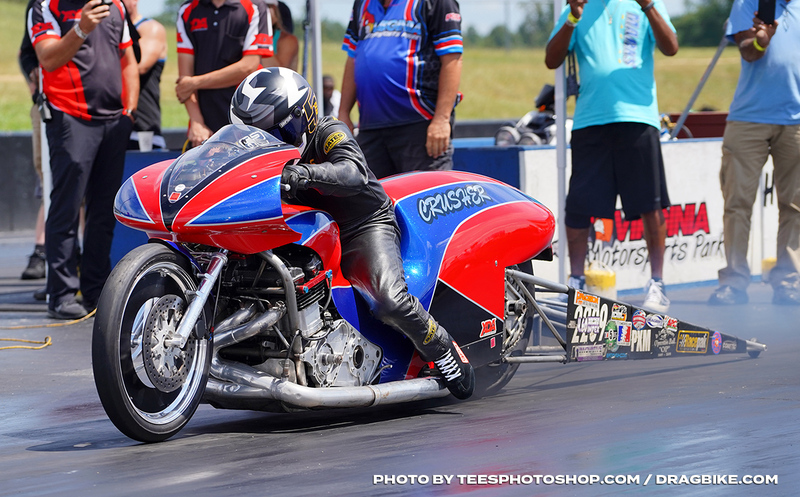 Haase hit the tree first and stayed in front of Williford until the eighth-mile when he turned on the magic and started pulling ahead of him to take the win with a 6.755 to Haase’s 6.824. 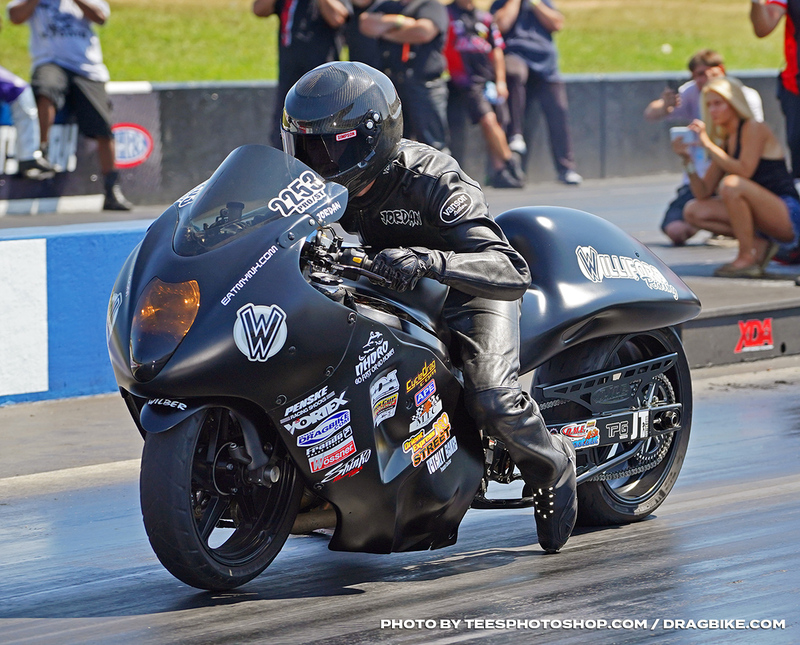 And as for Alisha Malone, her first seven-second pass still eludes her, after a first-round loss, Malone did not pack it up; instead, she made a few more passes with the grudge class to try and fine-tune her bike. 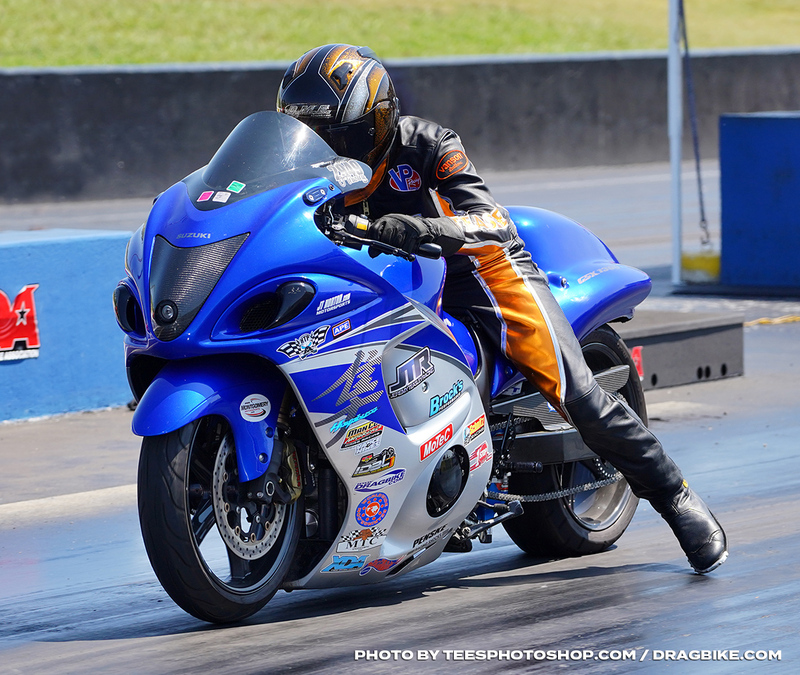 She is a woman on a mission and will no doubt be out testing before the season finale rolls around. Once again, the HTP Performance Grudge class turned it up with the ‘Running of the Bulls’. And this time a Bull took the win. 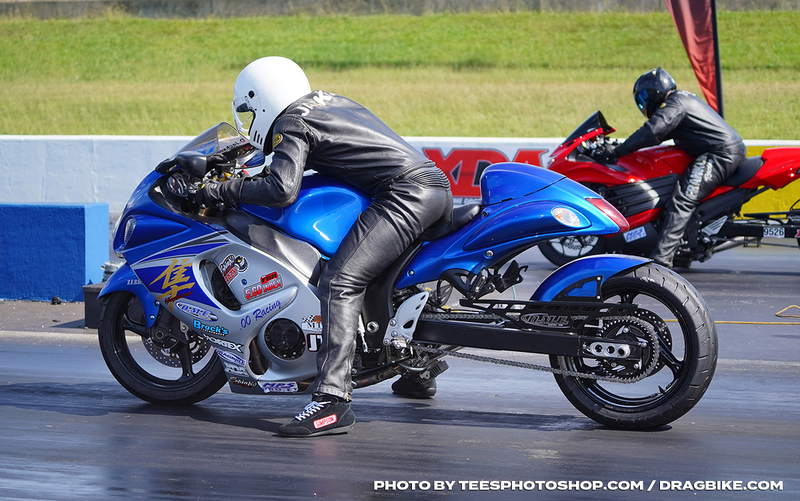 In Pro Nitrous six racers weren’t afraid to lock it in for some real competition. Yellow Jacket, Under the Influence, Red Bull, Bad Influence, Dead Man Walking, and Gravedigger all put on a show Saturday night with fast passes. But in the end, it was the flexing CJ Fair on Red Bull that would take out Richard Gadson on Dead Man Walking. Fair had a definite starting line advantage as he left quicker with a full bike length by the time they passed the tree and Gadson just couldn’t catch him. 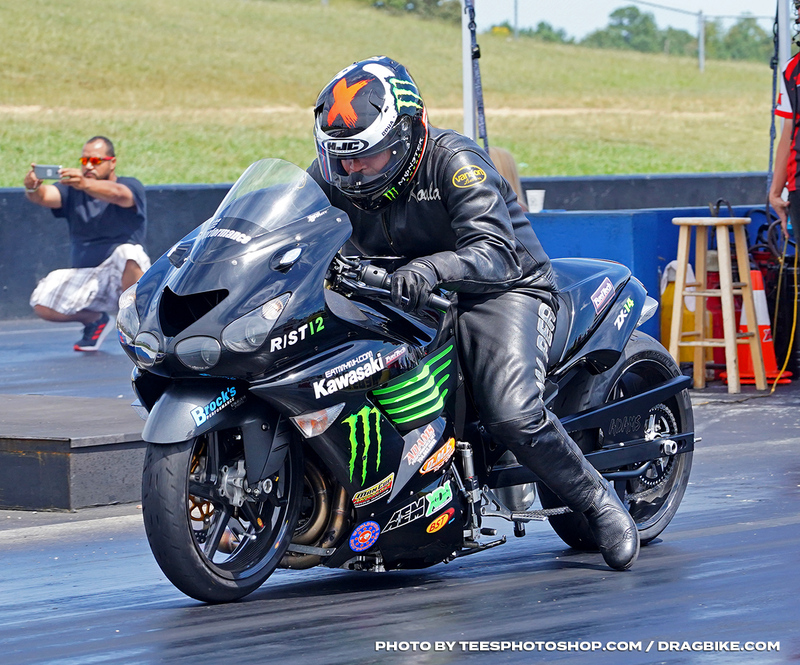 In the Pro Extreme class, Jeremy Teasley on Kool-Aid took an easy win in round one as Chris Moore’s, Cash is King struggled to get off the starting line. Uncle Sam had a bye in round one as the competition in this class just wasn’t willing to throw down. 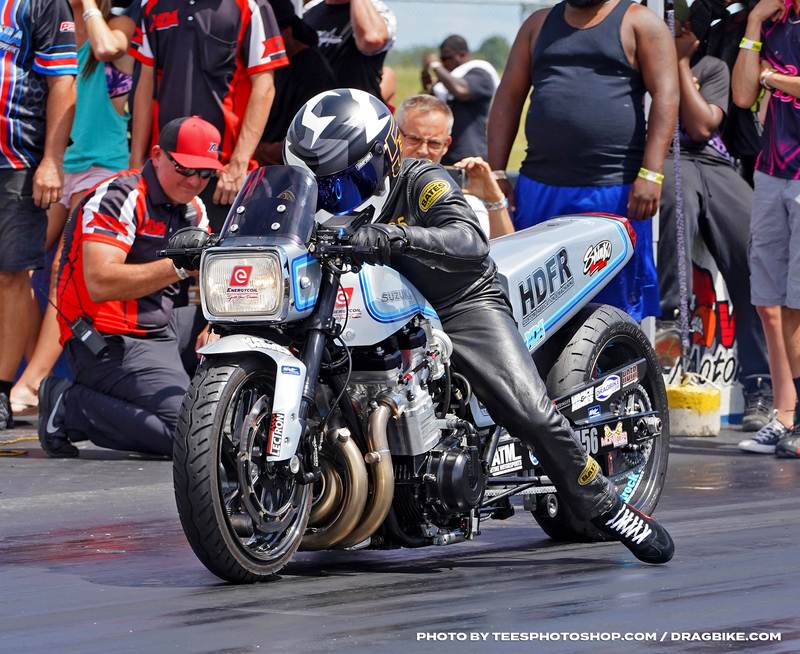 In the final round, it was neck and neck to the eighth-mile but Rodney Williford’s stripped down Uncle Sam would push pass the Sugar King for the win. Running of the Bulls will return at the XDA season finale next month. 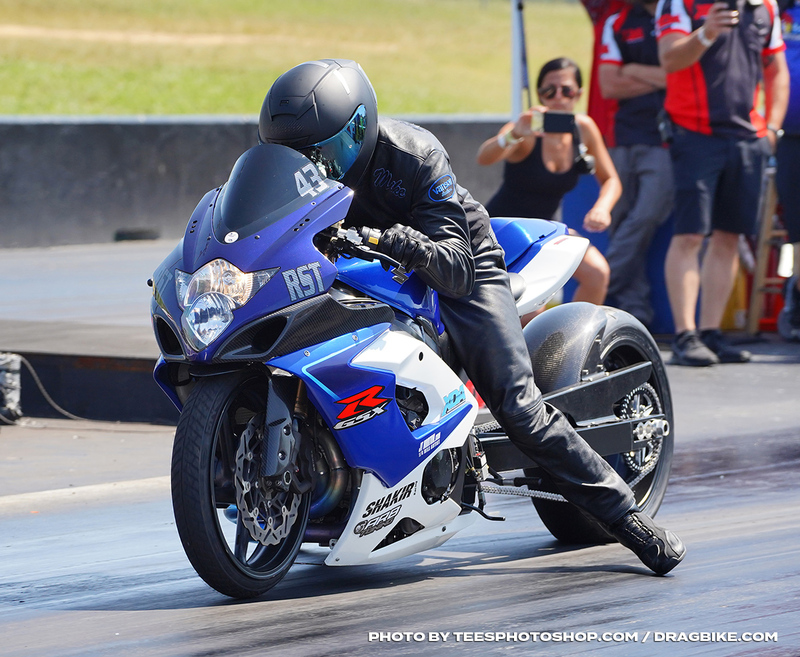 Ryan Bonitatis for the fourth race in a row took the number one qualifying spot in the Mickey Thompson Performance Top Sportsman class. 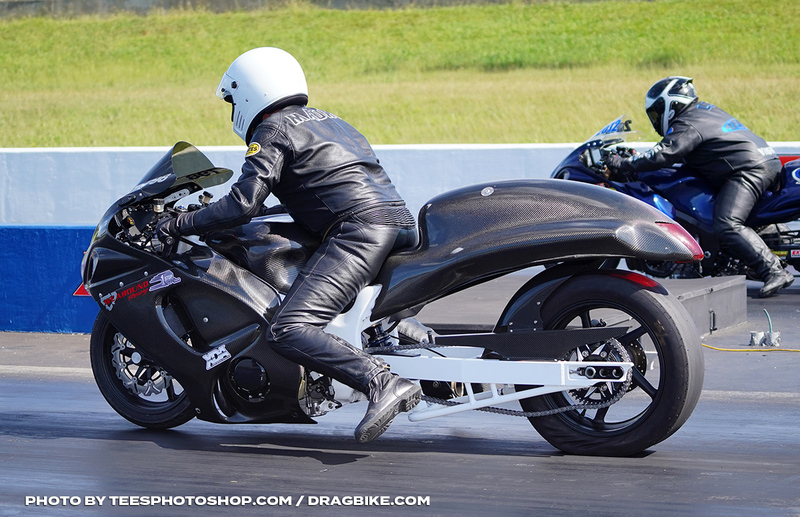 The number one qualifying ET was 7.439 and the bump spot ET was 8.71 making these racers well matched for their five rounds of competition. Bob Carlson and Dustin Lee would both chop their way through the field for a final round match-up. Bob Carlson would hit the tree faster (.022) than Lee (.051) to take the starting line advantage he would need to win this final. Carlson ran an 8.426 on an 8.40 dial, and Lee ran an 8.219 on his 8.20 dial. This win sent Carlson back into Pro ET where he would go on to win that class as well for a 6K payday. 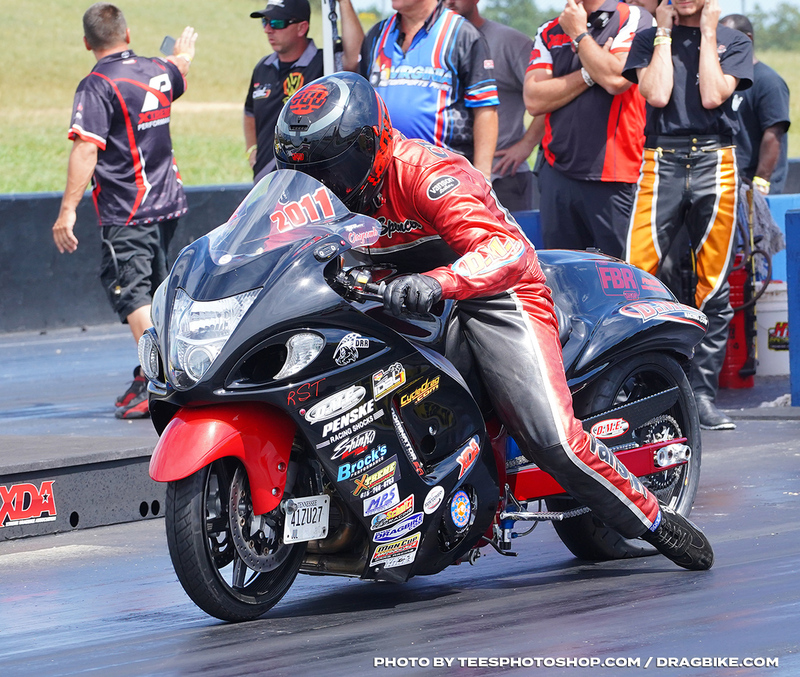 MPS Racing Pro ET Saturday racing Mac McAdams dominated his side of the ladder for seven rounds before making it to the final. Fairweather racer (his words, not ours) Jerry Turner showed up for the first XDA event this year and also dominated his side of the ladder to meet McAdams in the final. 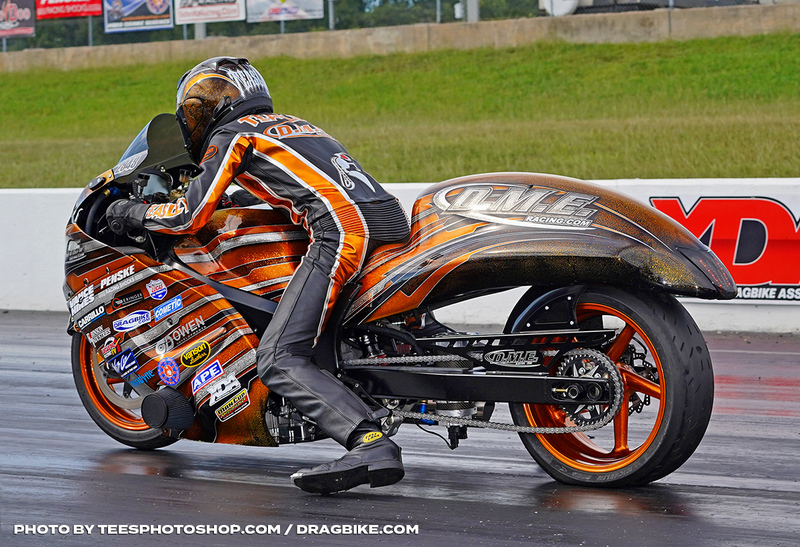 McAdams cut the tree and took the advantage to the stripe with a 7.866 on 7.84 dial to Turner’s 9.093 on a 9.07 dial. 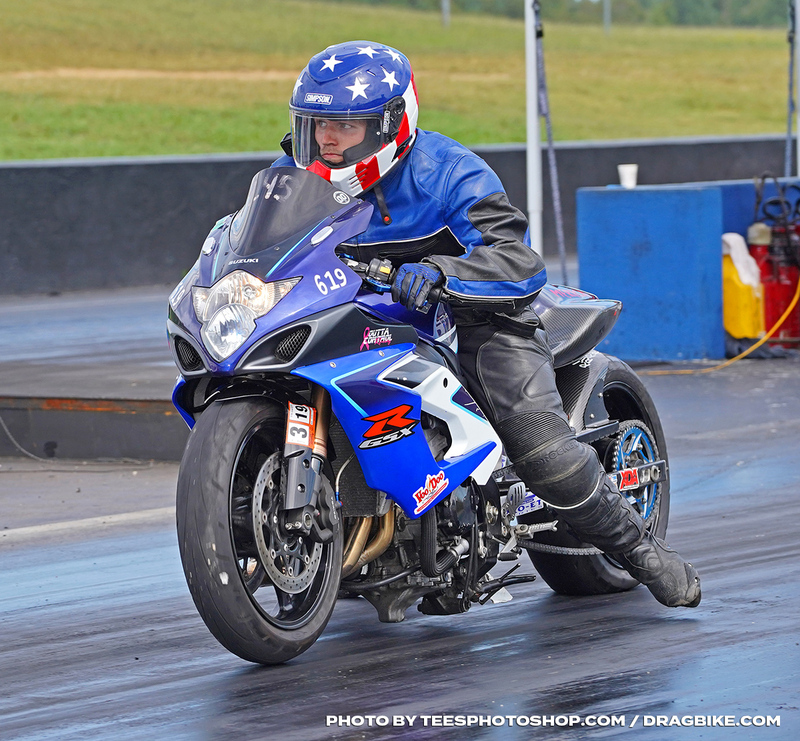 Brock’s Performance Street ET Saturday racing saw a repeat winner as Austin Bridge for the second event in a row took the win on a Saturday night. In the final round, he would meet his match with Shayne Proctor. In the previous round, both racers would cut their best lights of the day with Proctor hitting the tree with a .004 and Bridge a .008. 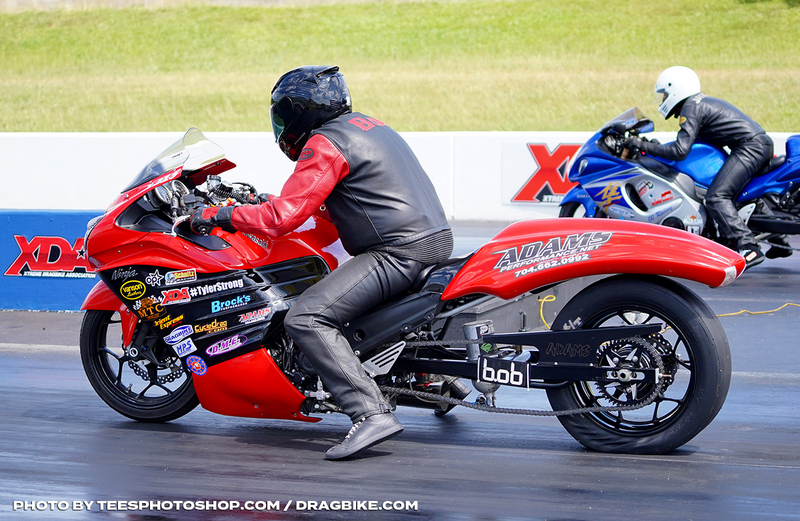 In the final Bridge would taking the starting line advantage with .016 to Proctor’s .033, and that advantage would give him the favor at the finish line taking the win over Proctor. 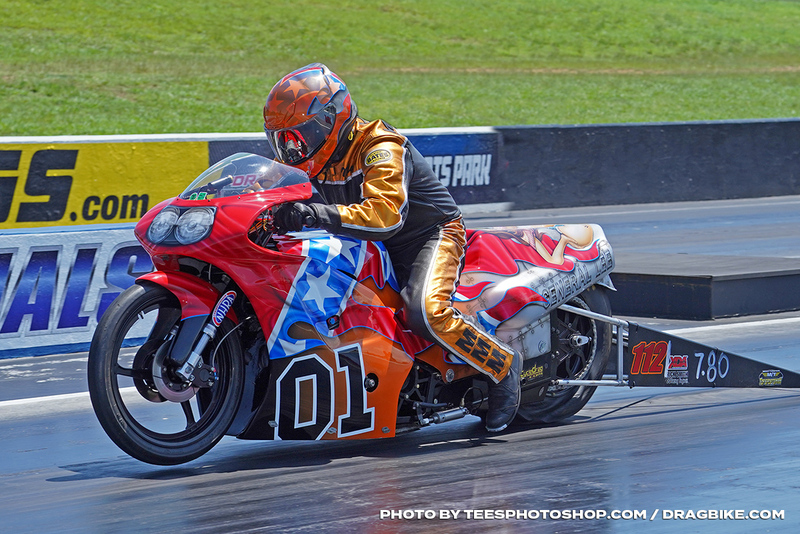 The XDA ends their season at Maryland International Raceway with championships on the line for the 26th annual DME Racing Fall Nationals on September 21-23, 2018. 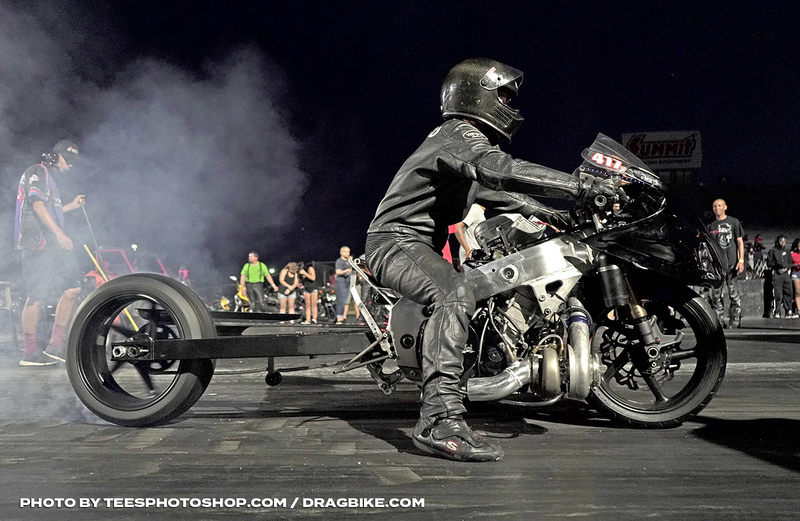 This event will also feature the 6th annual Orient Express Pro Street Battle Royale with a total purse of $14,000 along with another ‘Running of the Bulls’ Grudge Battle. This is an event you do not want to miss, Fall Air = Records!